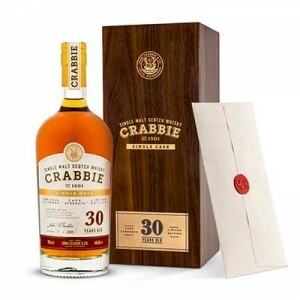 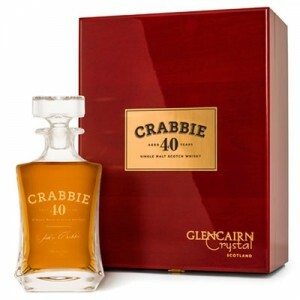 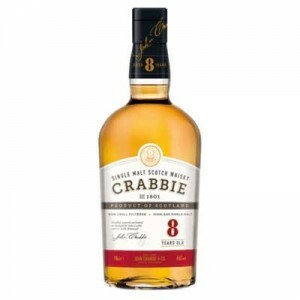 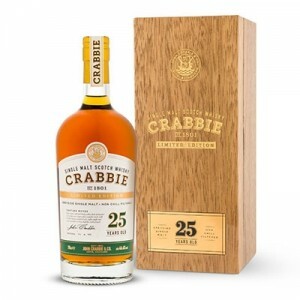 John Crabbie’s legendary whisky company has been given a new lease of life and is to start producing whisky again in their new Edinburgh distillery. 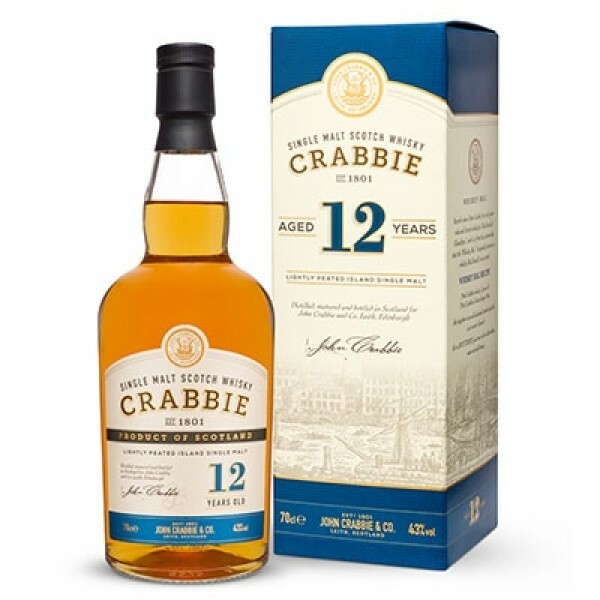 In the meantime they have launched a series of whiskies from various distilleries – this 12-year-old single is from an undisclosed Island distillery. 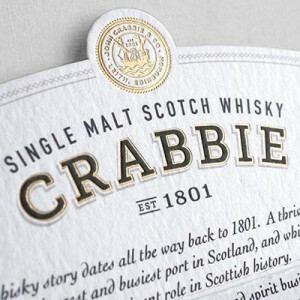 Grassy, malty notes and a long smoky finish.